Often referred to as the Oxford of the east, Pune prides itself in having some of the finest ICSE schools in India. Given below is a comprehensive list of schools offering ICSE schooling in Pune. Listed below are the top ranked ICSE school in Pune in 2019. The Vidya Valley School is one of the finest schools which is placed in the state of Maharashtra. 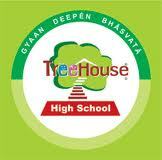 Tree House High School is amongst the top schools which gives the highest quality of education. St Marys School is an outstanding school. Podar International School is an excellent school which has set a new era in educational field. Address : Anandibaug Karalwadi, Near Dr.BeckCo., Nehru Nagar Road, Pimpri, Pune - 18. Pawar Public School is a well-named one, empowering valuable education among students. Hutchings High School is one of the top schools in Pune which is affiliated to the ICSE Board. Blue ridge school enable students to show their expertise skills. St Helena’s School is a co-educational school affiliated with Indian Certificate of Secondary Education (ICSE), located in Pune. 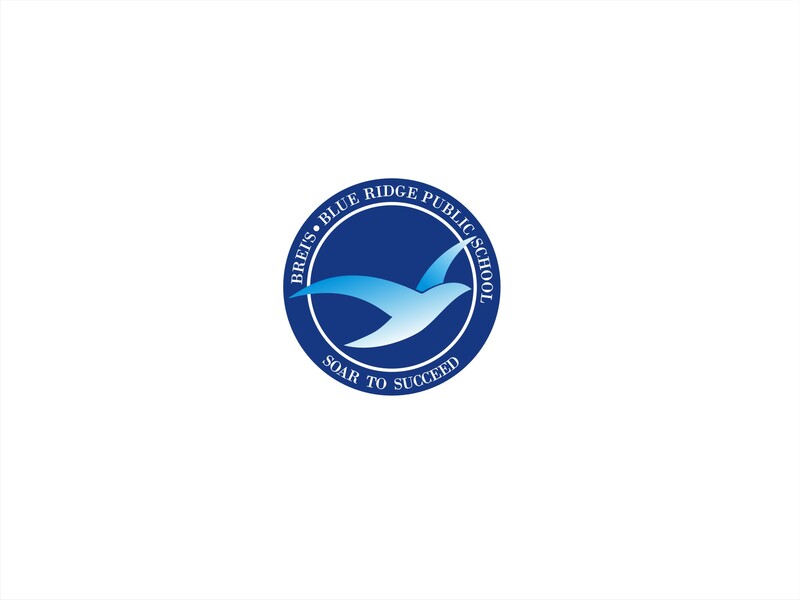 Billabong High International School located in Pune is one of the greatest institute situated in the well surrounded campus. The Cathedral Vidya School, Lonavala is a co-educational English-medium residential School. Ryan International School, Bavdhan is yet another school under the auspices of Ryan Group that offers ICSE curriculum blended with the wisdom of Ryan built over the passage of time. DSK School is a co-ed school expanded on seven acres of land with picturesque & state –O-art building that provide an excellent education system. 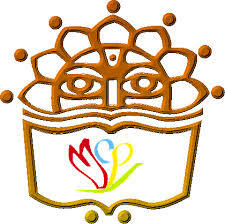 Magarpatta City Public School is a private, unaided, co-educational school recognized by the Government of Maharashtra. Rosary School is a co-ed day school that offers education from Nursery to XII grade. Rosary School is a co-educational school that educates students from nursery to class XII.